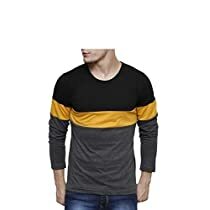 Amazon is offering Upto 70% off On Men T-shirts, polos by Severn Rocks from just Rs. 394 + FREE Shipping. DEal of the Day. Grab Fast ! !